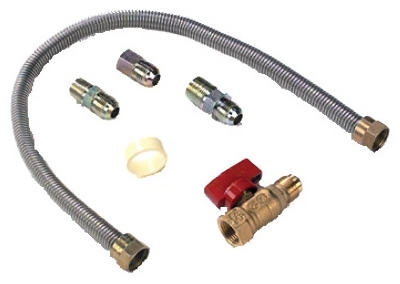 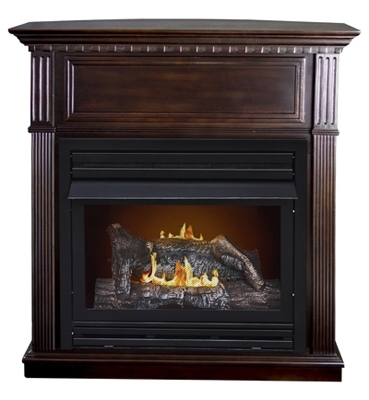 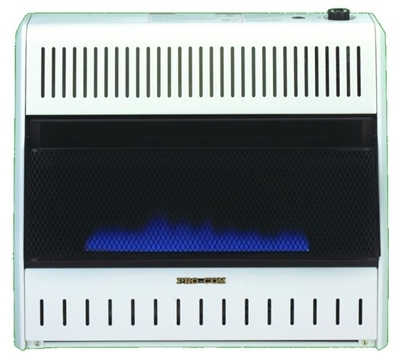 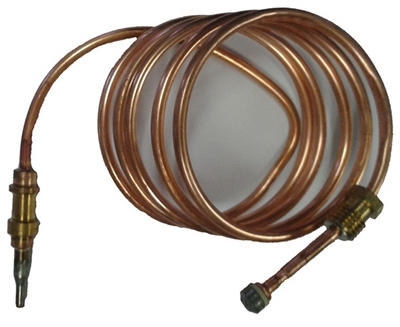 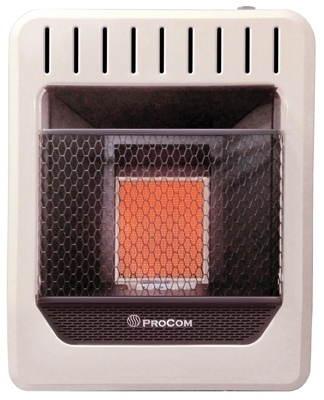 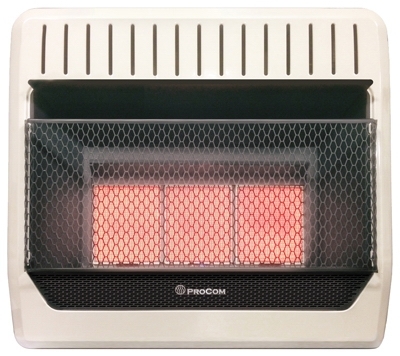 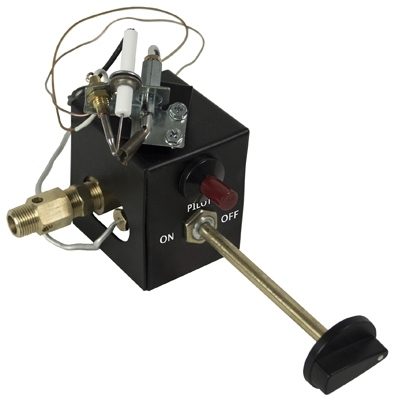 Gas Log Set, Thermostat, Dual Fuel, Vent-Free, 30,000-BTU, 24-In. 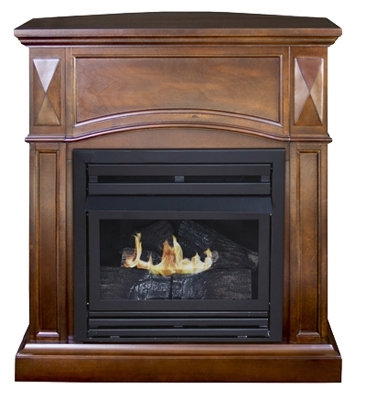 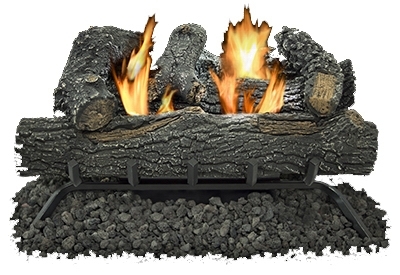 Fireplace Log Set With Remote, Dual Fuel, Vent-Free, 33,000-BTU, 24-In. 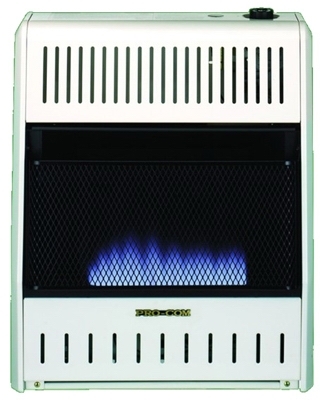 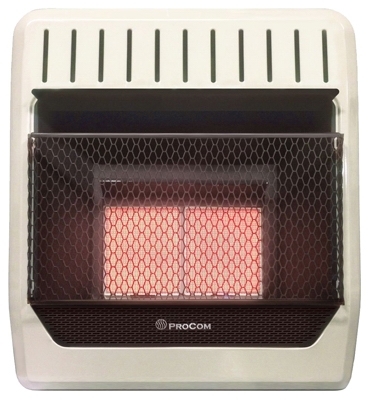 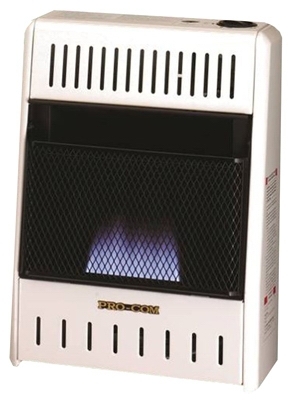 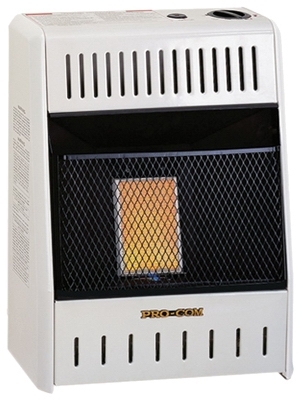 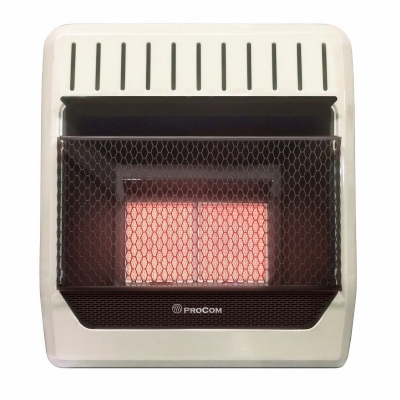 Gas Log Set, Thermostat, Dual Fuel, Vent-Free, 30,000-BTU, 18-In. 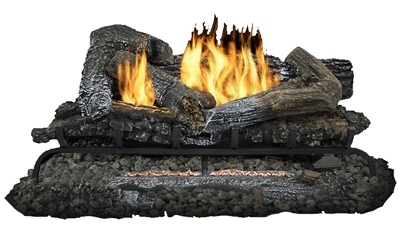 Fireplace Log Set, Vented, 55,000-BTU, 24-In. 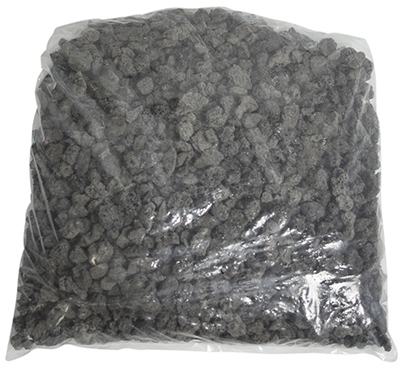 Lava Rock For Vented Log Sets, 5-Lbs. 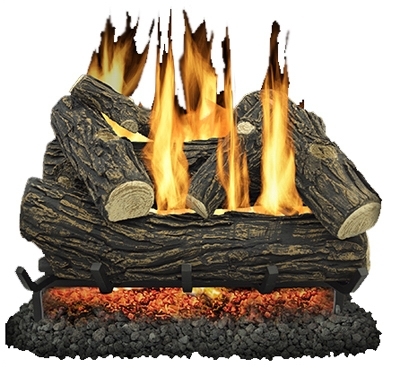 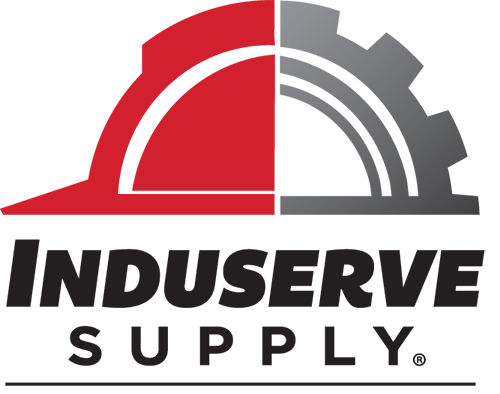 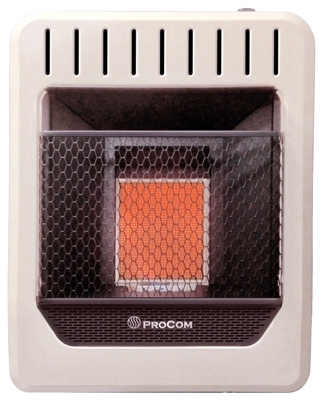 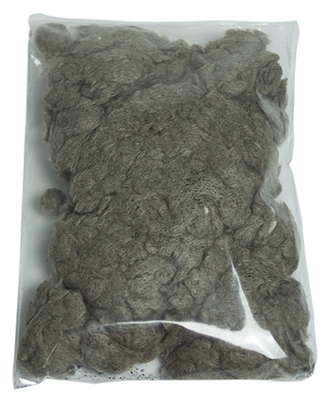 Fireplace Glowing Ember Fiber, 4-oz.